B. L. Nickerson offers Abila MIP Fund Accounting as well as several enhancement products. 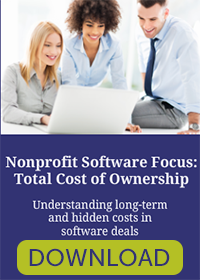 We are an Abila Authorized Partner; exclusively offering Abila’s top-tier nonprofit solutions to our clients. 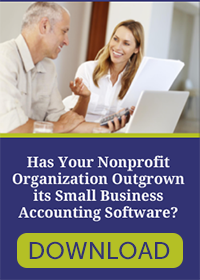 We have successfully implemented over 300 accounting systems for a diverse range of nonprofit clientele. Put our decades of knowledge and expertise to work for your organization. 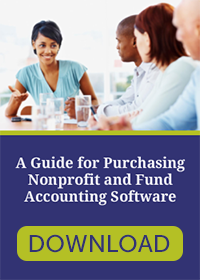 Abila MIP Fund Accounting is ranked #1 in customer satisfaction for nonprofit accounting software packages. Its diverse range of modules and robust functionality will allow your organization to tailor the system to meet your needs, while not breaking your budget. Its ease of use and reporting capabilities will improve and streamline your financial operations while allowing you to meet the needs of all. We also develop enhancement products that work with Abila MIP Fund Accounting. These productivity solutions are designed and developed at B. L. Nickerson & Associates by experienced programmers who work hand-in-hand with our consultants and clients.